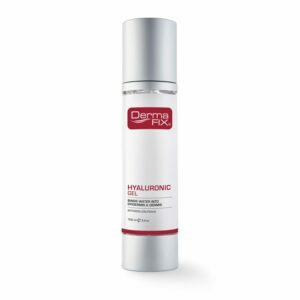 The DermaFix MD Prescriptives SPF50 sunscreen provides high UVA/UVB protection from the increasingly dangerous sun. 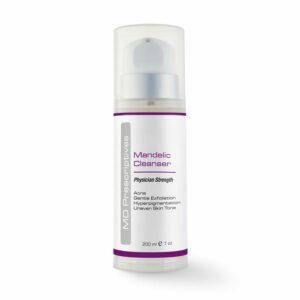 This scientifically advanced formula contains a proprietary blend of sunscreen ingredients which protects the skin from damaging UVA/UVB rays that you encounter on a daily basis that can prove to be extremely damaging without daily protection. Apply the SPF50 Sunscreen generously before exposure to the sun. 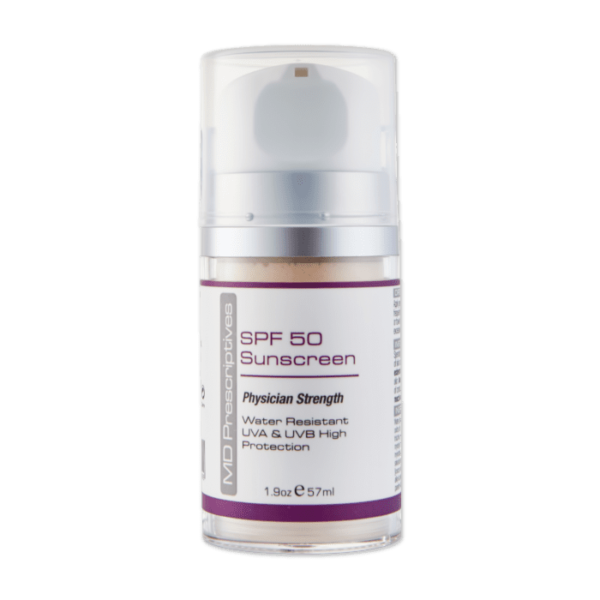 It is highly recommended that the SPF50 Sunscreen be re-applied on a regular basis to ensure constant protection. Re-apply after perspiring, swimming or towel drying. Protect this product from excessive heat and direct sunlight. Spending time in the sun increases your risk of skin cancer and premature ageing. This product is for external use only and should not be used on open wounds. Avoid contact with eyes and in case of contact, flush eyes with water. Keep out of reach of children. 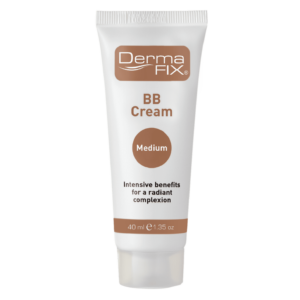 The DermaFix SPF50 Sunscreenis suitable for all skin types and offers stability in that it doesn’t degrade in the sun. 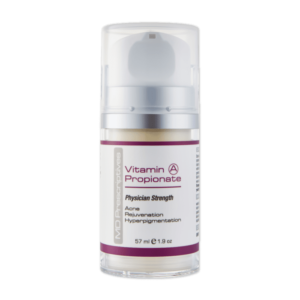 It is also hypoallergenic as well as PABA & Fragrance-free. 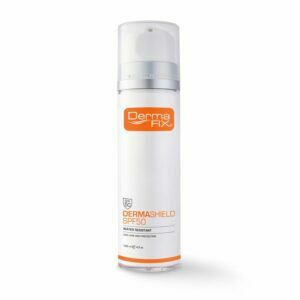 For a fesh feeling skin the SPF50 Sunscreen is non-greasy and water resistant. 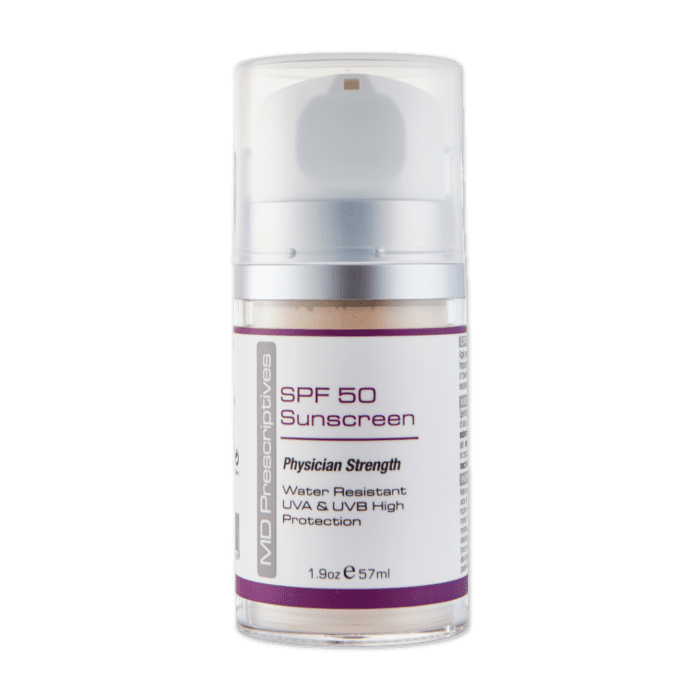 Our MD Prescriptives SPF50 Sunscreen also meets the South African National Standards; SANS 1557:2013; ISO24444; ISO24443, so you can rest assured you skin is being taken care of.